Science shows that wireless networks, which rely on small cell transmitters or satellites to broadcast signals, are harmful to wildlife and human health. Are you ready to build a wired-to-the-premise fiber optic network, and access the fastest, safest connectivity possible? 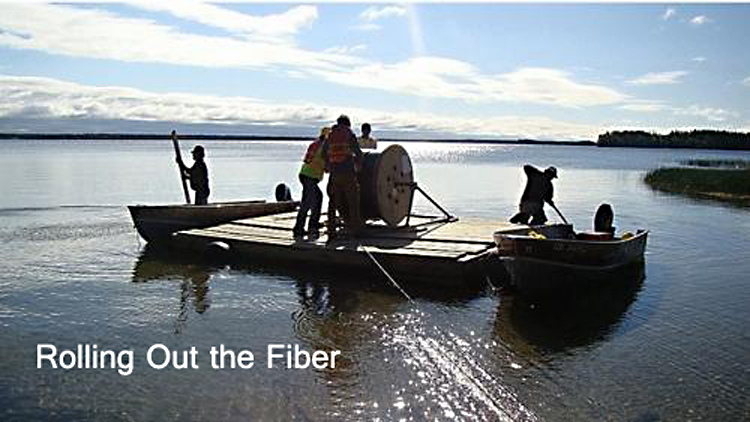 □ Visit First Mile to learn about other First Nations who have developed local broadband systems. □ Contact Pathways to Technology and ask what funding and support is available to help you complete your last mile with a fiber-optic-to-the-premise network. □ Contact All Nations Trust about grants or loans. □ Access the First Nations Technology Council’s Community Connectivity Resource which includes this Getting Started Checklist.